The Executive Board is comprised of the elected officers and committee heads. They meet each month and collectively plan the chapter's programs and activities. All ideas, input and participation are welcome. The Board meets on the second Wednesday of the month. The location of the meeting varies from month to month. All members are welcome to attend any of the meetings. Please see the Program/Calendar of Events for exact dates and meeting location. 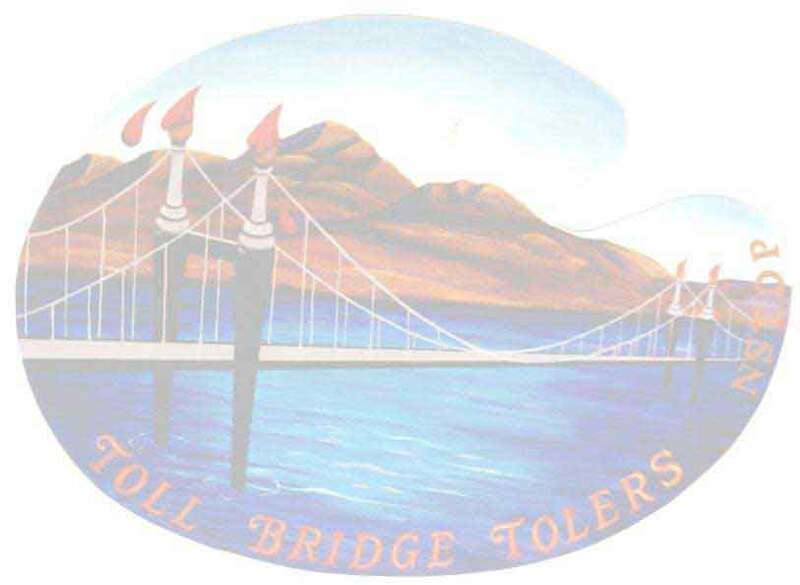 Toll Bridge Tolers (TBT) is an affiliated chapter of the Society of Decorative Painters (SDP). A membership form must be completed and local dues are $20 per year are payable on October 1 for the following year. Dues entitle members to receive the newsletter, the chapter handbook, the right to vote at meetings and to participate in Chapter programs, seminars and educational activities. All members are required to be members of the SDP. The annual dues are $35 and are payable on October 1st for the following year. With membership in the SDP, you receive six issues of the "Decorative Painter", a magazine published by the SDP National organization. The SDP holds a yearly Convention in the spring, which is open to members. You may also vote and have a voice in the running of the organization. If you have any questions or changes to your TBT membership information, please contact the Membership Chairperson.Changes and information for the SDP should be mailed to SDP, 393 N. McLean Blvd., Wichita, KS, 67203-5968 or call 316-269-9300. Note - Please see the Job Description Section of this Handbook for a more complete description of this function.